Kingsley L Dennis, PhD, is a sociologist, researcher, and writer. He prev iously worked in the Sociology Department at Lancaster University, UK. 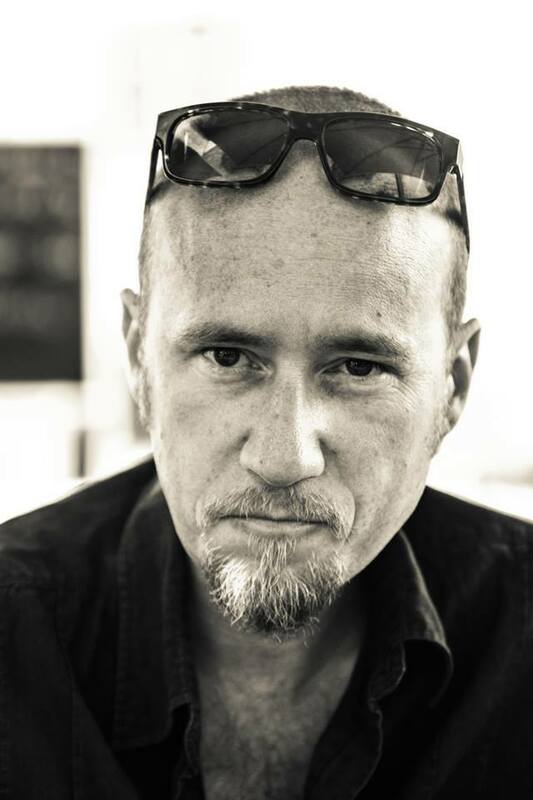 Kingsley is the author of numerous articles on social futures; technology and new media communications; global affairs; and conscious evolution. He is the co-author (with Bente Milton & Duane Elgin) of the study 'New Media for a New Future: The Emerging Digital Landscape for a Planetary Society' produced as part of the Fuji Declaration for The Goi Peace Foundation. He is the author of several critically acclaimed books including ‘The Phoenix Generation’ (2014); ‘Breaking the Spell’ (2013); ‘New Revolutions for a Small Planet’ (2012) ; Struggle For Your Mind’ (2012); ‘New Consciousness for a New World’ (2011); ‘After the Car’ (2009 - with Prof. John Urry); and the celebrated ‘Dawn of the Akashic Age’ (2013 - with Ervin Laszlo). He currently lives in Andalusia, Spain.